A 6-year-old girl was injured Thursday after the car she was getting out of was struck by another vehicle in Spring Hill. The crash occurred at 8:17 a.m. on State Road 50 just east of Amelia Drive, according to the Florida Highway Patrol. The FHP claims the 6-year-old girl was getting out of a 1999 Toyota Corolla parked about 40 feet off the shoulder of State Road 50 so she could walk to the school bus, when at the same time, a 32-year-old woman driving a 1999 Mercury Grand Marquis crashed into the Corolla. 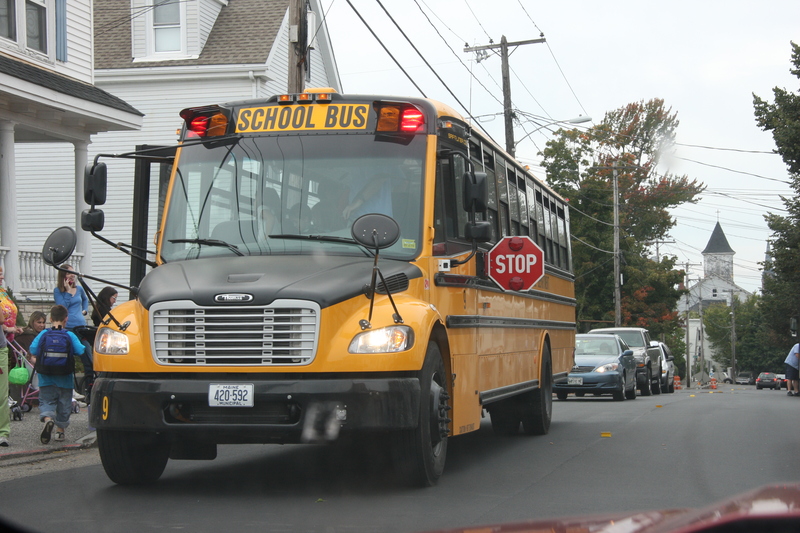 Investigators claim the woman failed to see the stopped school bus, which had flashing red lights and stop signs deployed. She managed to avoid colliding into the school bus, but lost control of the Grand Marquis. The car spun clockwise off the highway and onto the grass shoulder, where it smashed into the Corolla just as the young girl was exited the vehicle. The 6-year-old was taken to Tampa General Hospital with minor injuries. No one else suffered any harm. The driver of the 1999 Mercury Grand Marquis was cited for careless driving. It is never easy to see someone you love in pain or suffering from a car accident. However, it can be extremely hard to endure when you know the pain was caused by another driver’s recklessness or carelessness. All licensed drivers have an obligation to exercise safety on the roadways and drive sensibly. When someone blatantly disregards this responsibility and it results in someone else’s injury, it is especially maddening. Victims of careless drivers can pursue financial compensation for damages. Contact a Hernando County Auto Accident Attorney at Whittel & Melton today at 352-666-2121 to find out more about your legal options and how we can help you through this difficult time.